TTC’s NEW Unlimited 2-Hour Transfers Launches This Weekend! The Toronto Transit Commission, TTC, new unlimited two-hour transfers will be available starting on August 26 2018. The two-hour transfer is a new feature that will be available to PRESTO card customers only. With this transfer customers will be able to hop on and off the system and switch directions any point in their journey, within two hours of their first tap. 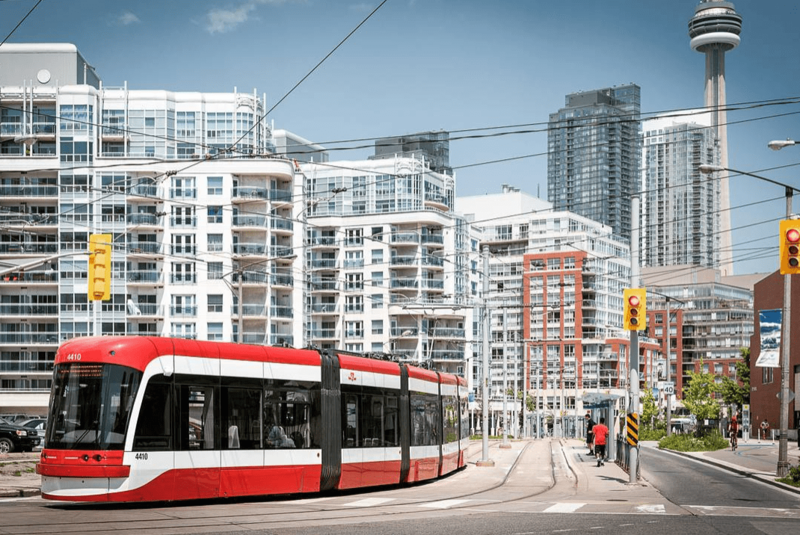 The transfer will automatically be applied to your PRESTO card the first time you tap onto a bus or streetcar or into a subway station through the fare gates. Each time you tap your card the reader will validate the transfer within the two hour period. When the two hours runs out, you will be charged another fare and the two hour time frame will start again. What do you think of the TTC’s new two-hour transfer? I think it’s great, but it’s nothing new. I’ve been doing this with my presto card for months, 2 hours transfer any direction onto bus and subways. hasn’t worked for me in the past. Took Dundas station (DT) to Dundas West. hopped off for a 45 min appt. Got back on to go the runnymede (all within the 2 hrs) and it charged me another fare at Dundas West . I won’t use the service enough for it to make a difference. My travels are usually direct. PIty the cash customers don’t get 2h transfers. Rather late to the transfer concept considering the cities west of Toronto have had 2h transfers for some years now. While the number of places increases that sell Presto cards, I won’t risk any credit on a card to a system that still has issues with fares and balances. The credit card system is whacked. Something about after a purchase, you must make a transaction in 24 hours or the whole thing is voided. So, thankfully there’s a shoppers near me that is a point of sale. It’s been working for me.